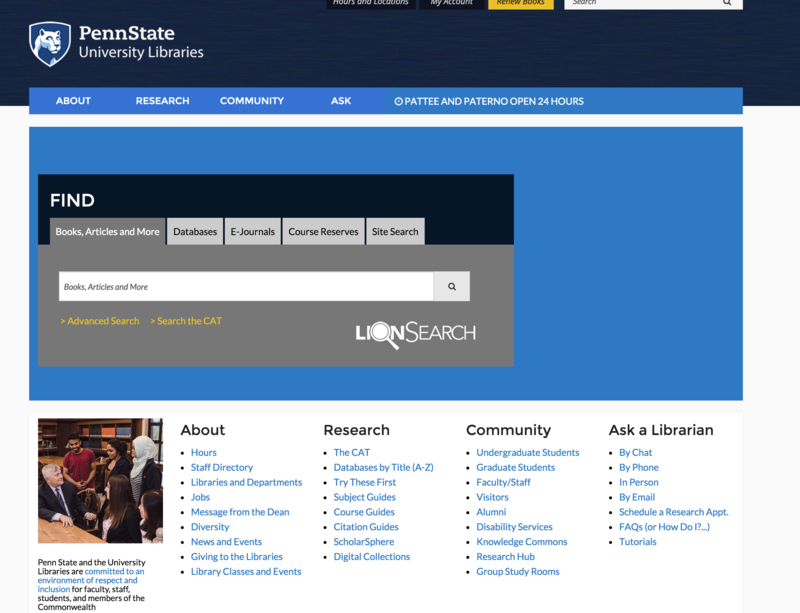 Welcome to Penn State University Libraries! This guide will help you use some specific resources and strategies for conducting your research. 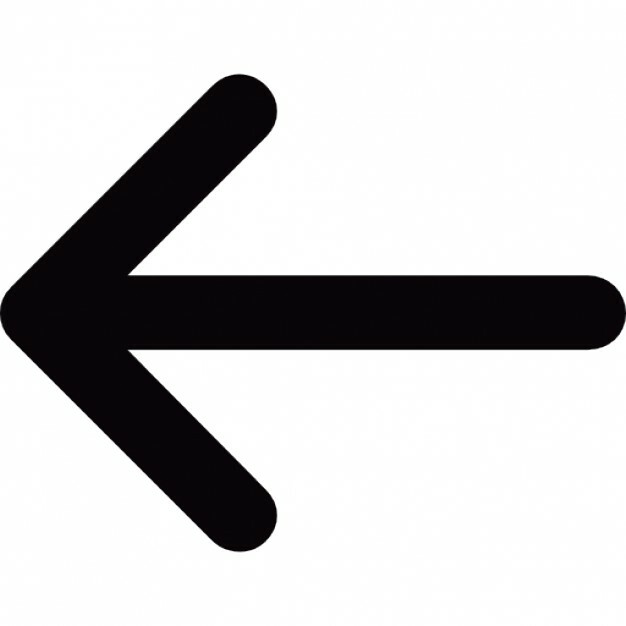 Use the menu on the side of this site to navigate through information about the research process, including: identifying your topic, finding resources, evaluating resources, and using your resources. 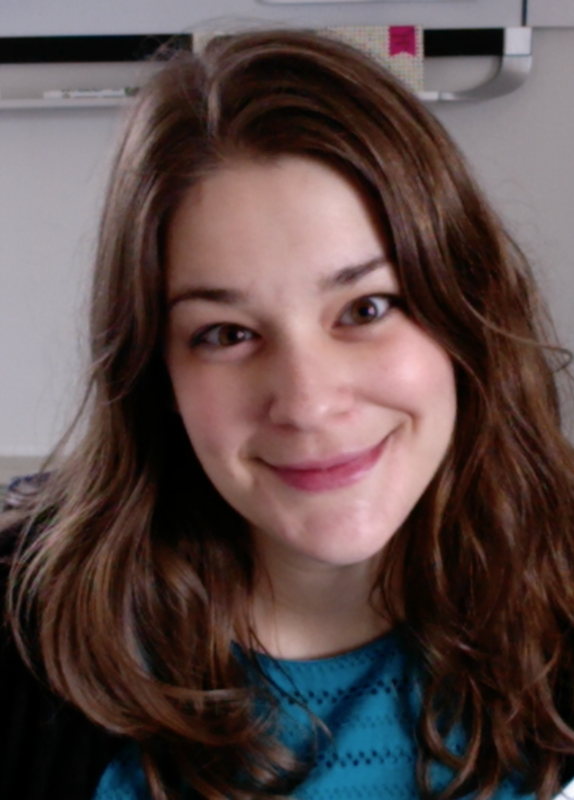 If you have any questions, don't hesitate to contact your librarian, Rebecca! 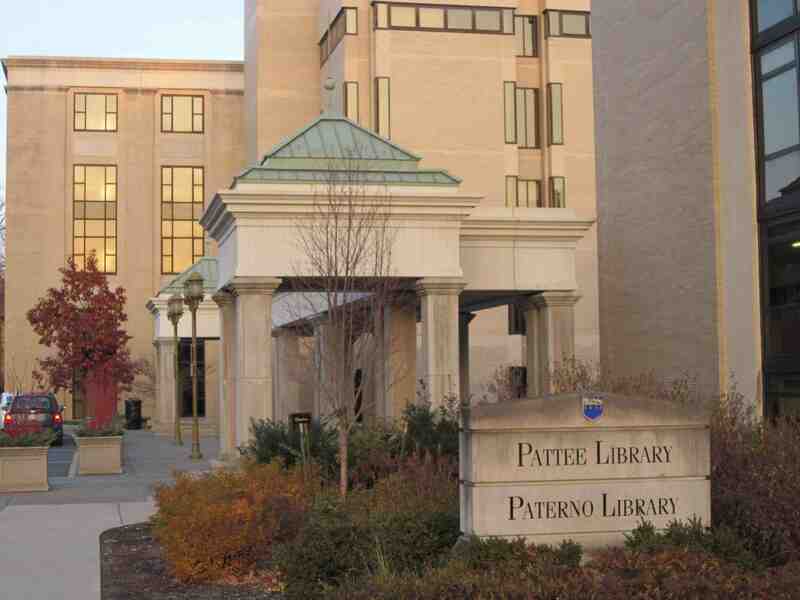 Penn State Libraries is both a physical and a virtual space.